With the omnipresence of GoPro and other action cameras, taking a video of your rowing has never been easier. Combine this with rowing metrics from your phone app, SpeedCoach (with power measuring Empower Oarlock) or other unit and have the perfect system for analysing your technique post-row, or even for remote coaching. Row and record your row. You can skip the following steps if you use the prepared Data Gauges and Data Profile (see the end of this post), but I am adding them for completeness. Click “Apply”, then “OK” and you have your “Rowing” data category. Click “File” and then “Edit Data Profiles”. Click “+” to add a new Data Profile. Click on the header line, then click “Mark Header Line”. You can use “Test File/View Data” to check if the data is parsed correctly. Now we will proceed to make the gauge. Click “Gauge Toolbox”, “Create a New Gauge”. Give the Gauge a unique name and click OK.
Click “+” in Gauge Inputs and select the metric. For example “Rowing / Catch Angle”. For the most simple display of a metric, I have added a “Text” field for the metric name, and a “Dynamic Text” field mapped to the Input Metric. This is pretty straightforward. 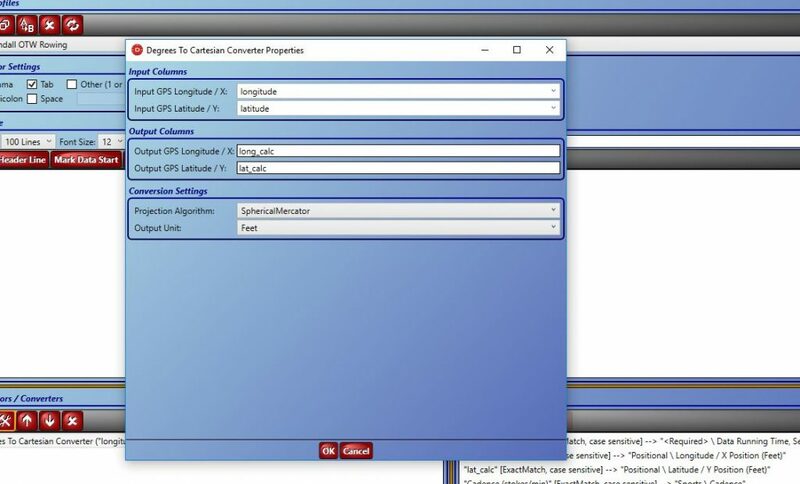 To display Pace in the right format, you have to select “Display as Running Time” in the “Component Properties” (the toolset icon). You can drag the components around and group them as you wish. When you’re happy with the result, click “File / Save Gauge”. 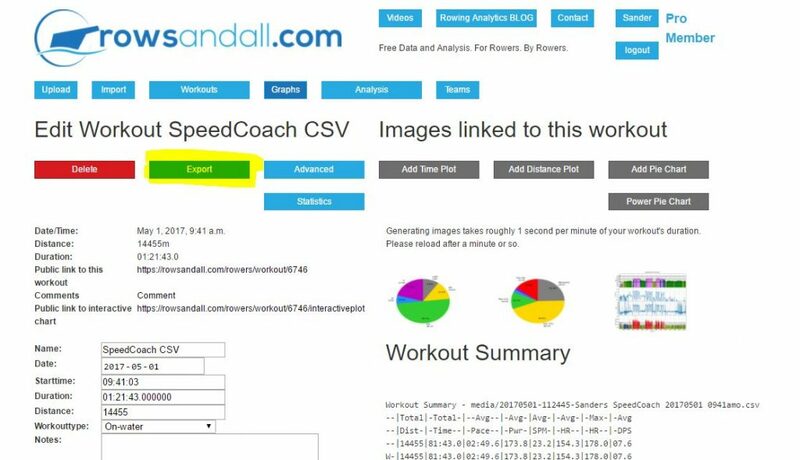 Add the CSV file from rowsandall.com as a Data File. On the Synchronization panel, make sure you synchronize the video and data file. From the Gauge Toolbox, select your Rowing gauge and drag it to your video. Yes, I am pulling a bit with my arms right after the catch. Not good. 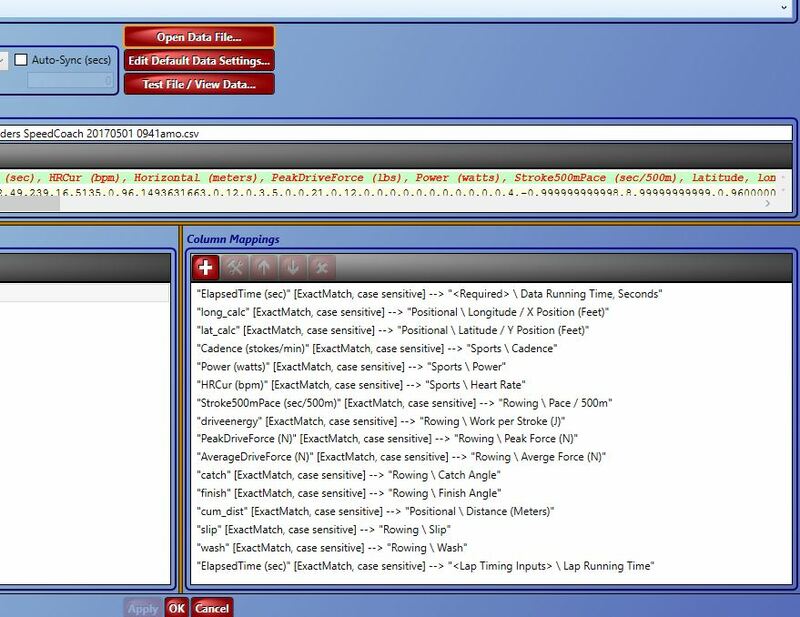 After unzipping, the CustomDataTypes XML file goes in “My Documents/DashWare/Settings” on your computer. 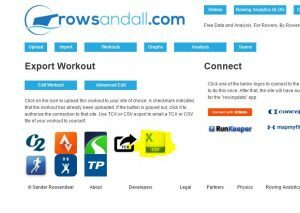 The “Rowsandall OTW Rowing” XML file goes in “My Documents/DashWare/DataProfiles” and the “Rowsandall Empower Oarlock Rowing” folder and its contents should be copied to your “My Documents/DashWare/Gauges” folder. The exact location of these folders on your computer may vary, but I am sure you will figure it out. That should give you an exact copy of my setup, which you can then change to your liking. 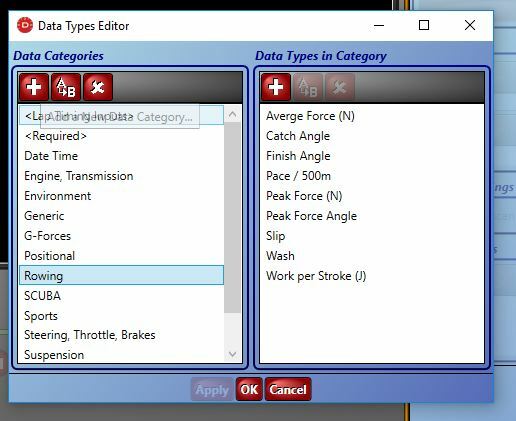 You can of course also use the FIT or TCX export that your rowing hardware/software offers and build your own Data Profile for rowing around that. 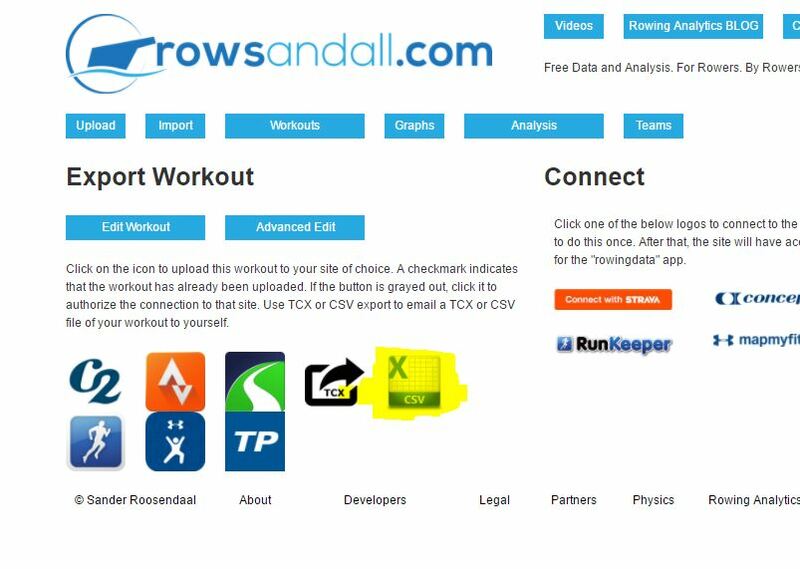 The advantage of using rowsandall.com as an intermediate is that your data profile will work independent of which app/hardware you used to record your row. Use the comments section below to ask questions if things are not clear.